Let us help make your Cinco de Mayo celebration the best ever. 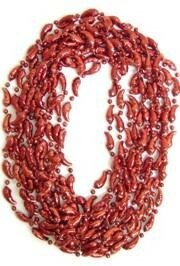 We have Beads, Decorations, Mesh Ribbon, Party Supplies, Fashion Accessories, and fiesta Masks. 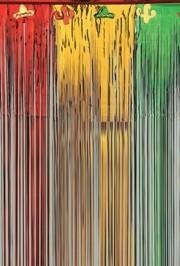 Cinco de Mayo is a celebration held on May 5 in the US and Mexico. The date is observed to commemorate the Mexico's victory over French forces at the battle of Puebla on May 5, 1862. 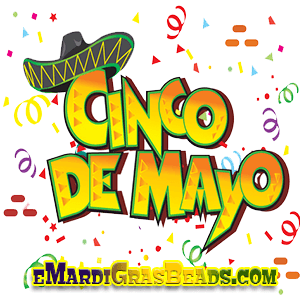 Spice up your Cinco De Mayo Celebration with Cinco de Mayo Beads, Chilli beads, and Mexican Flag Necklaces. 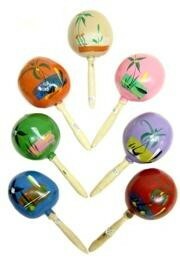 Decorate for Cinco de Mayo with metallic streamers, inflatable cactus, maracas, and other great items. 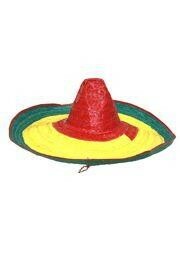 Get into the spirit of Cinco de Mayo with our great fashion accessories. Try a Chili Pepper Bracelet, Straw Hat, Sombrero, or Flamenco Hat. 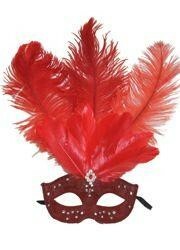 Wear a mask for your next Cinco de Mayo celebration - Rhinestone Eye Mask, Venetian Mask, Masquerade Mask, Cat Eye mask. We carry Cinco de Mayo Deco Mesh Ribbon and Work Forms for decorating - Mesh Ribbon, mesh rolls, wreath forms, mesh tubing. Give your Cinco de Mayo Party the added touch with our great selection of Table Supplies.